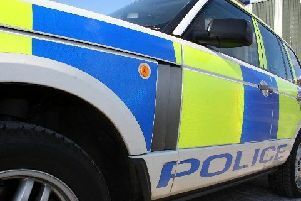 A woman has sadly died following a disturbance in Easthouses on Tuesday evening. A man has been charged in connection with the disturbance. The woman’s death is being treated as unexplained at this point. A Police Scotland spokesman said: “Police in Midlothian were called to a report of a disturbance in Roanshead Road, Easthouses at around 8.30pm on Tuesday, June 5. “A 56-year-old woman was taken to the Royal Infirmary of Edinburgh but later passed away.